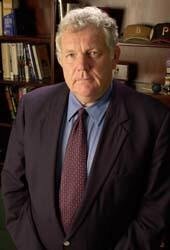 Encouraged by the thousands of young Americans who enjoyed The Book of Virtues for Young People, William J. Bennett returns with an inspiring collection drawn from the best-selling adult book Our Sacred Honor. This adapted version highlights the speeches, letters, poems, and articles of the brave men and women who founded our great nation, including George Washington, John and Abigail Adams, and Benjamin Franklin. Their advice on values such as patriotism, love, civility, education, industry, justice, and piety still rings true for young people today. Our Country's Founders also includes important documents such as the Constitution and Declaration of Independence, a time line, and biographical notes on our revolutionary forefathers. 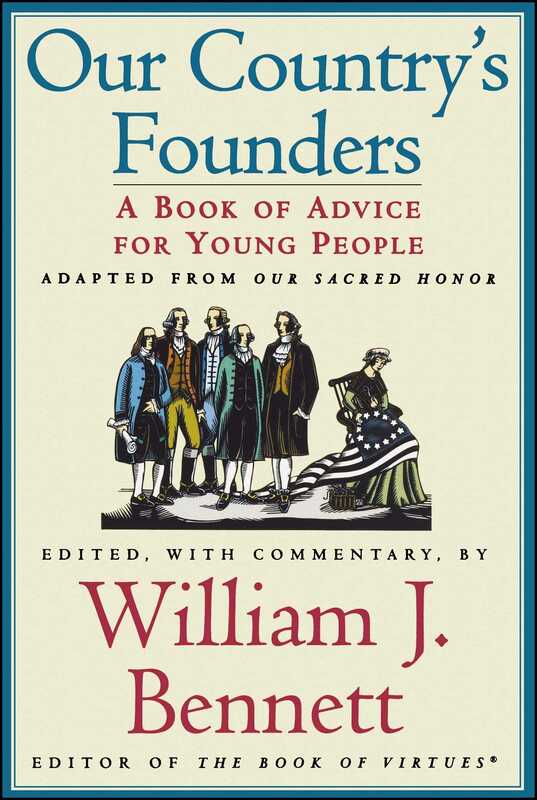 This essential volume provides all the background needed to appreciate these timeless lessons and advice from America's founders. [A] valuable resource....This book offers a way to get students talking and thinking. This volume will provide material for reports and primary sources on the principles and ideas that are our national heritage.